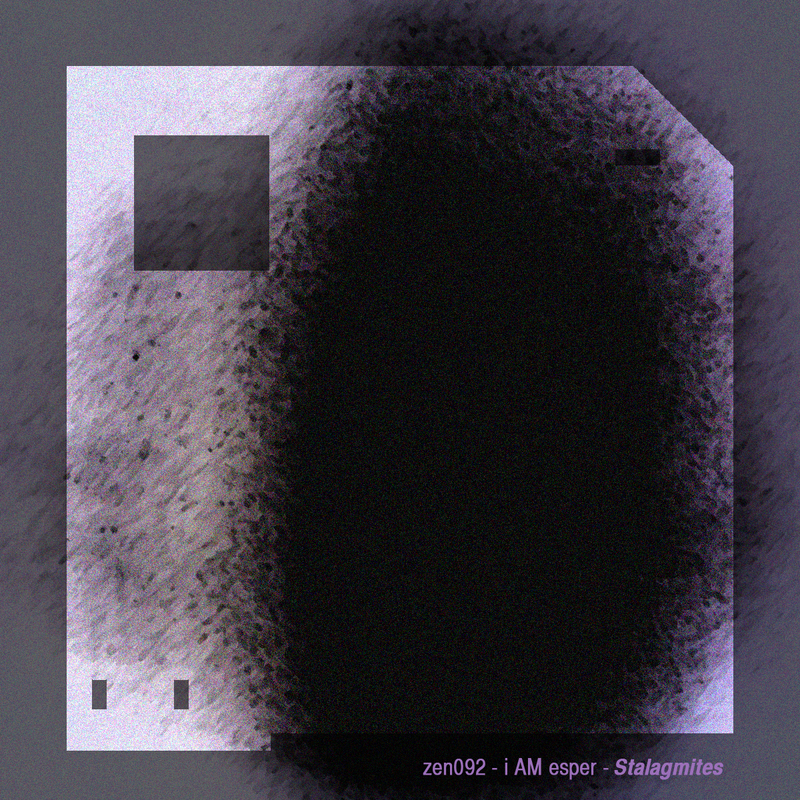 The album is a mixture of cinematic and obscure abstract atmospheres, through different enviroments in every track they create a sonorous passage to bizarre allegoric worlds. Into a deepening delirious composition. Copyright (c) 2017 by Earthborn Visions & Filmy Ghost. Cover artwork by Sábila Orbe & Michael Sweeney. Filmy Ghost is a drone noise, dark ambient, experimental project created by Sábila Orbe from Rancagua, Chile. 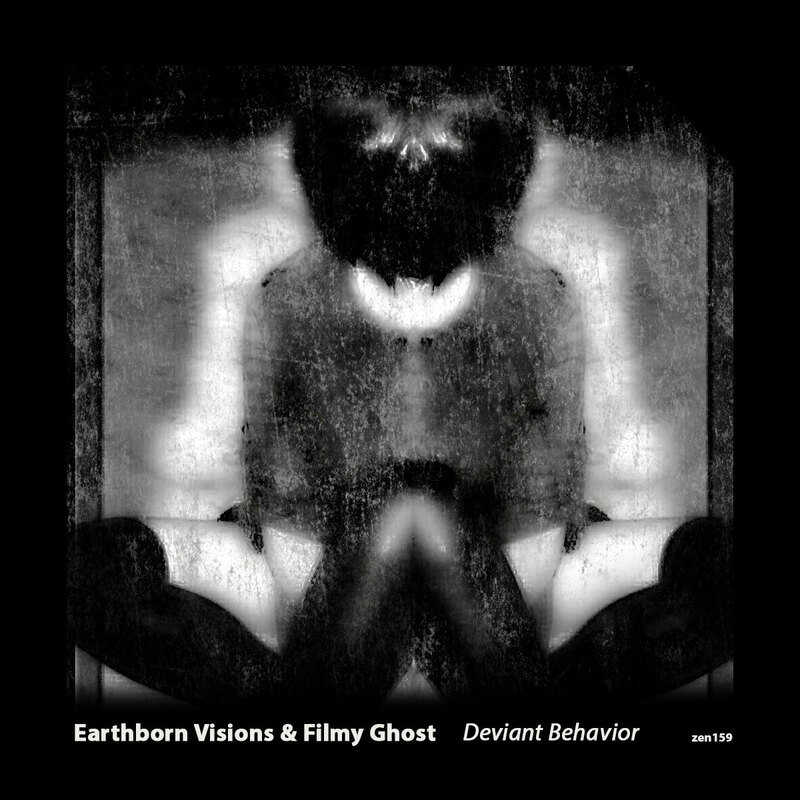 Earthborn Visions is an ambient electronica project based near Liverpool created by Michael Sweeney. Deviant Behavior is a collaboration between this two artists. The album is a mixture of cinematic and obscure abstract atmospheres, through different enviroments in every track they create a sonorous passage to bizarre allegoric worlds. Into a deepening delirious composition.